Cheap Mama Chick: Must Have Maxi Dresses $49 or Less (Free Shipping)! 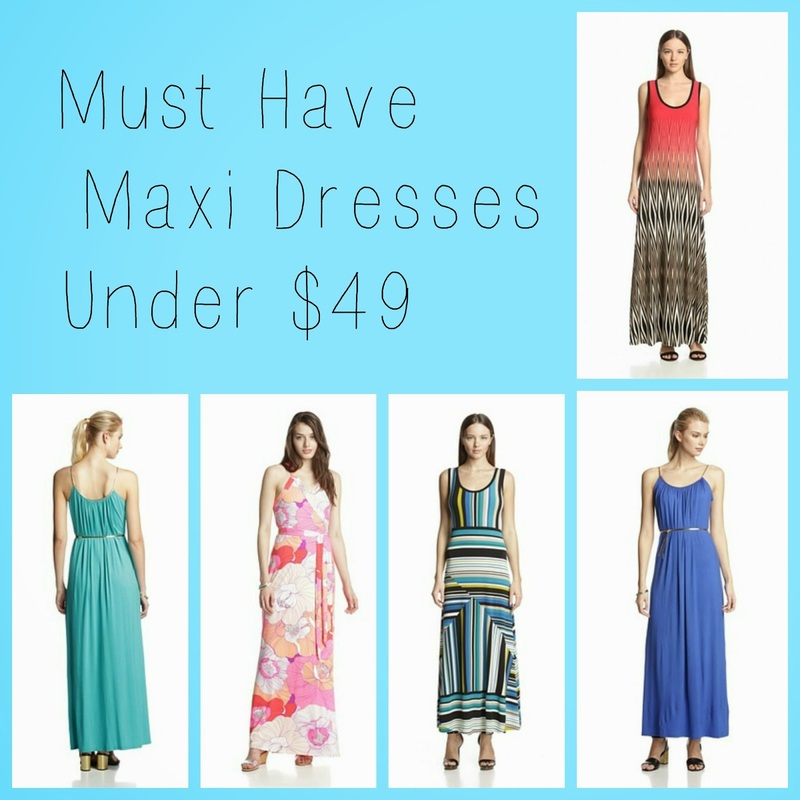 Must Have Maxi Dresses $49 or Less (Free Shipping)! Brands include Calvin Klein, Vintage Havana, Tart and several more! All dresses pictured above are $49 or less! Shipping is always free (and fast)! Check out this sale from MyHabit (part of Amazon) here!